What does it mean to be a greatist? We asked Mark Sisson, writer of Mark's Daily Apple. 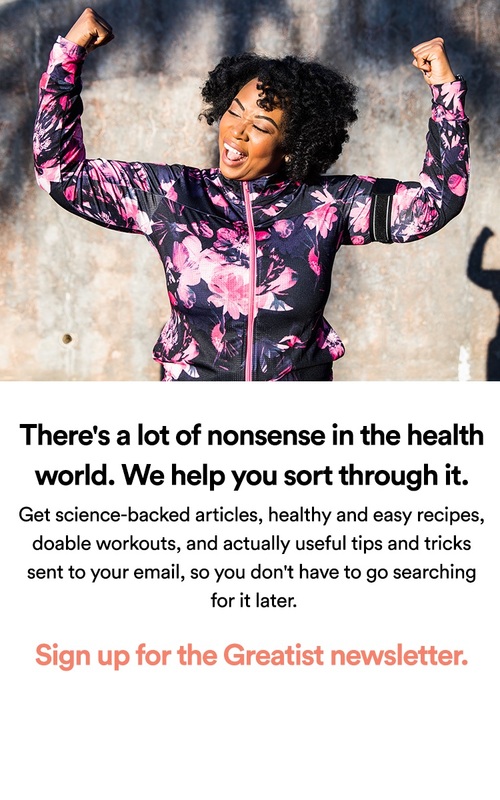 Sisson covers the latest health and fitness topics while explaining the science behind the Paleo diet. Read on to see how ultimate frisbee, squats, and "name that tune" make up his daily routine. For more inspiration from Mark, visit Mark's Daily Apple to read about primal living in the modern world. 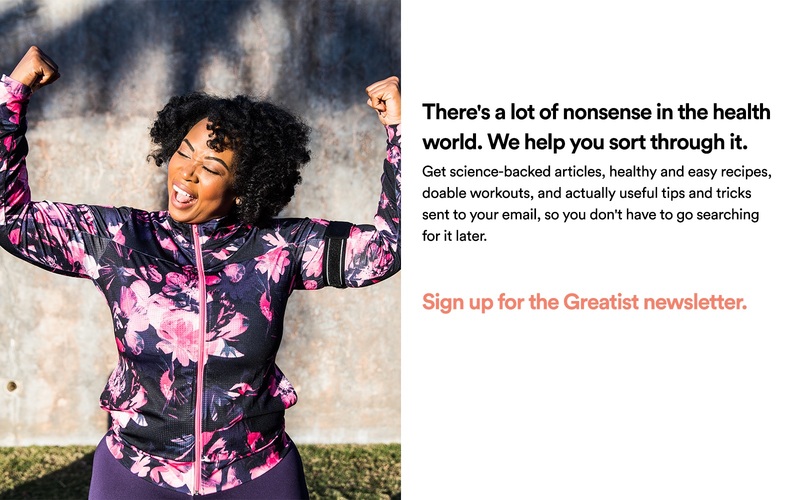 Are you a greatist, too? Tell us about your #imagreatist routine in the comments below. Photo by Eric Cotsen; Design by Bob Al-Greene.